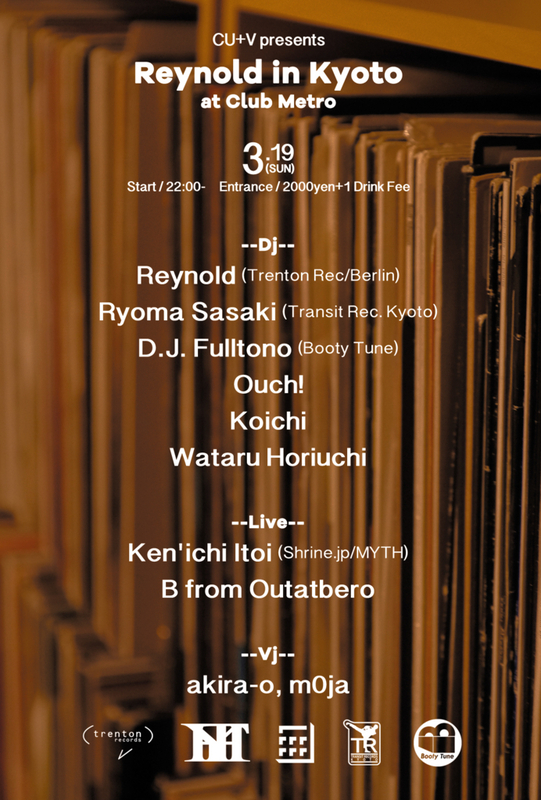 Bee Lincoln & Ryoma Sasaki "Transition EP"
12inch Vinyl Release: Now on Sale! Digital Release Taron-Trekka Remix、Didier Dlb Remix収録: Now on Sale! 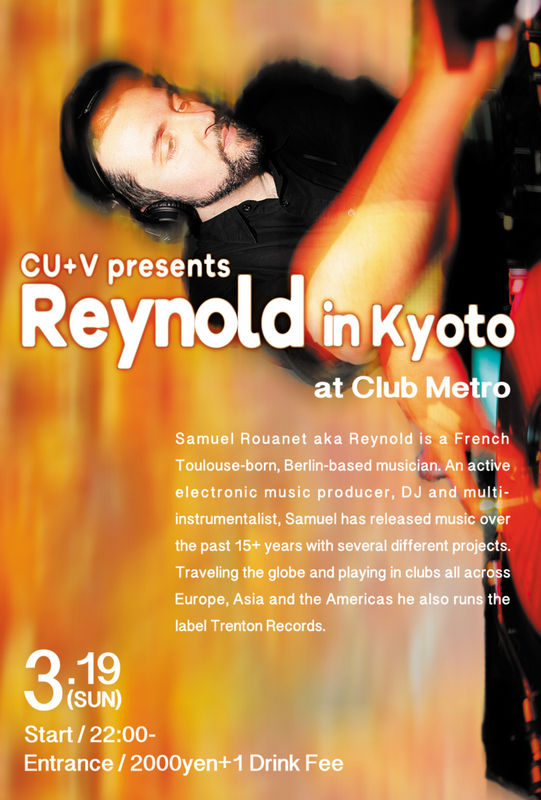 Until now, he did the Germany tour 7 times, played at not only famous clubs like Tresor. Berlin, Cookies, Renate, but also many underground clubs like Golden Gate, Silvergold in Frankfurt am main.